Lease Service Benefits | QLT Consumer Lease Services, Inc. Obtain convenient same or similar model replacement of the leased product for any reason. Standard Next Business Day Delivery Service. Designed, built and reconditioned to our high quality standards. Our product line includes classic phones featuring nostalgic styles and real bell sounds, as well as the latest equipment, such as Cordless Telephones, Speakerphones, Caller ID and so much more. Accessories for leased products are available at no additional charge. Accessories include modular conversion kits, long cords, cordless antennas and batteries, and answering machine tapes. For answers to all your questions about our Lease Services and Products call toll-free at 1 (800) 555-8111 or click here. PLUS, you have the added advantage of the discounts associated with the Lease Rewards® Program. Refer to program details for more information. The terms and conditions for product leasing are set forth in full in the Lease Service Contract. + A model change may result in a rate change. *Some products (party line, hardwired, one-button telephones, antique style, character or novelty telephones and ancillary products) may require special arrangements for replacement, repair or relocation. 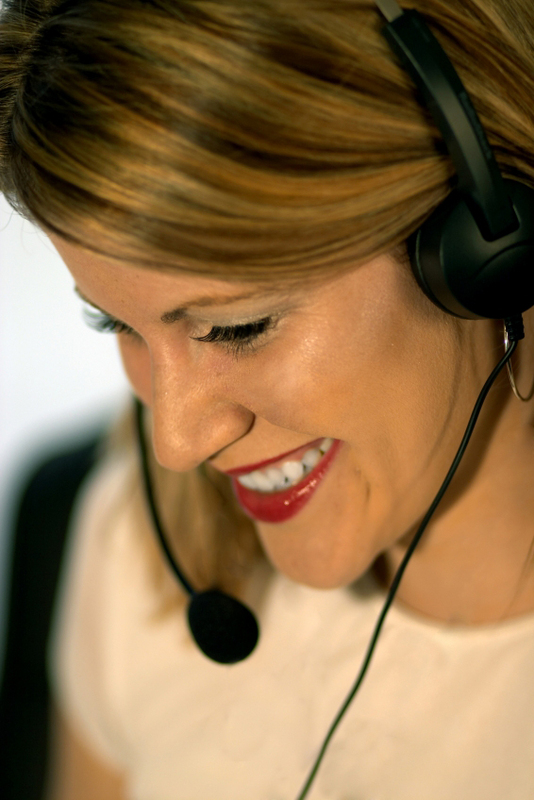 Arrangements can be made by calling our Lease Customer Helpline.